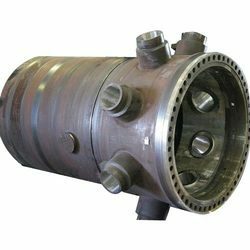 We have reached the pinnacle of success and earned a reputed name by manufacturing high quality range of Reactors And Pressure Vessel. - These vessels are designed to hold gases or liquids at a pressure level different from the existing pressure. 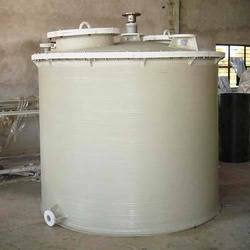 With our vast experience & knowledge in this field, we are engaged in manufacturing a quality-assured range of Reactor Vessel. With our vast industry experience, we are engaged in offering high quality bWith Structure Reactor Vessel. These are made using anchor type stirrer and turbine for superior operations. These vessels are fabricated using premium grade material and components as per the industrial standards.